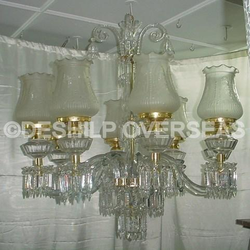 -We fabricate customized metal chandeliers and supply all around the world. Crystal and bronze together for a beautiful french style chandeliers. THis chandeleir is a copy of an original french art nemo chandeleir. THis is an excusive design only available with us. All made by hand. 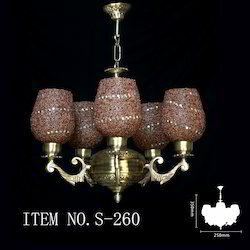 The Chandeliers offered by us are known for their stunning looks that can be blended with any decor. Each unique Chandeliers manufactured by us is made up of the finest quality raw material hence will add a perfect finishing touch to your interiors or exteriors.